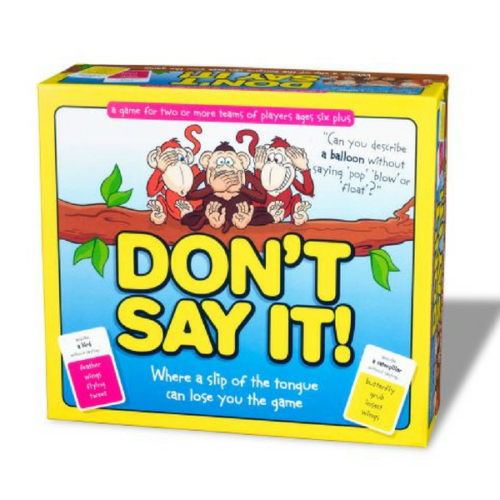 Does your family play dinner games? 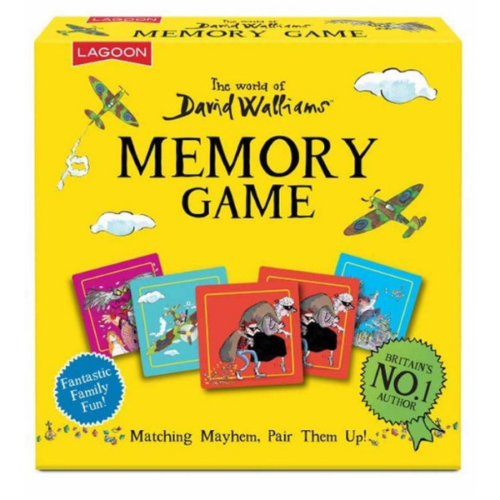 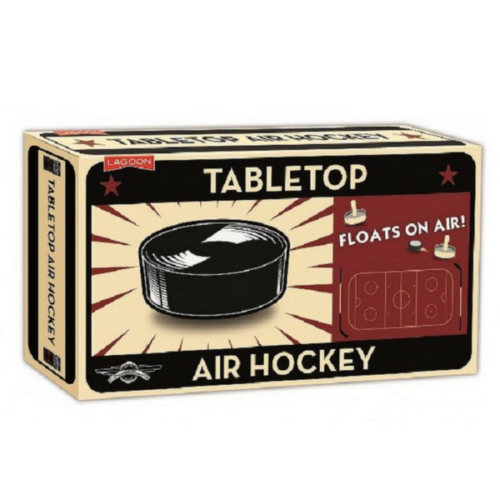 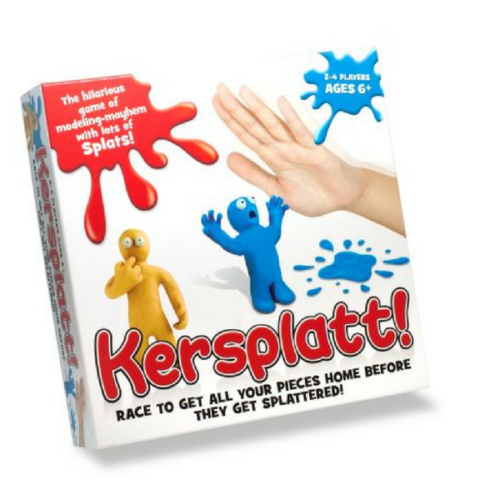 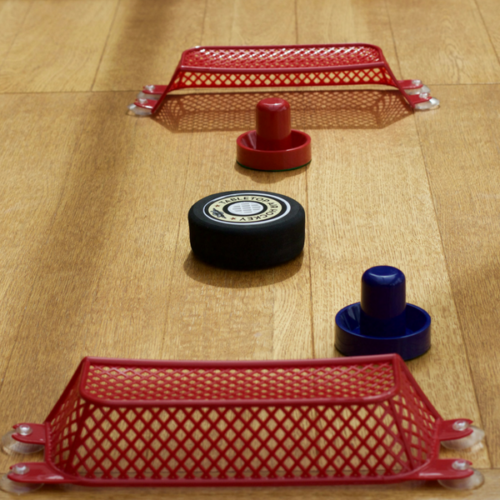 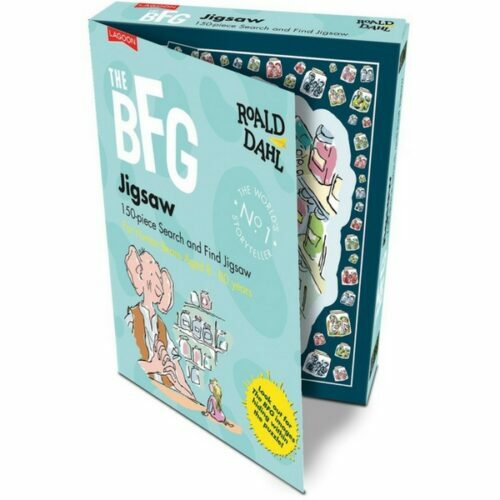 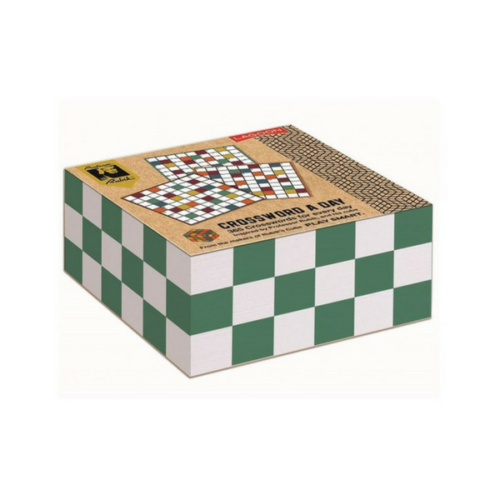 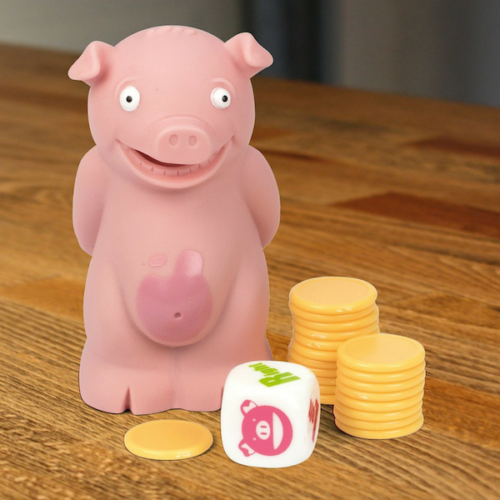 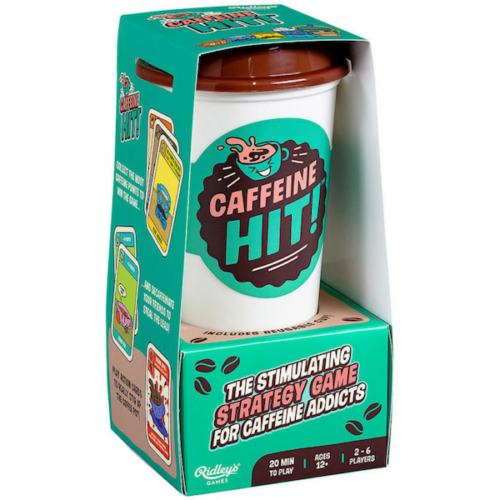 Here are a great selection of fun, family games that can liven up any meal time in your home. 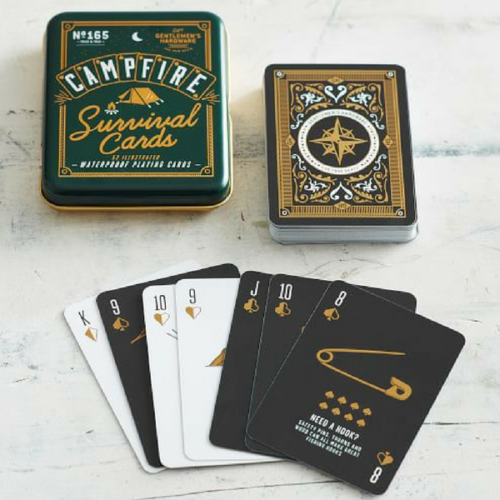 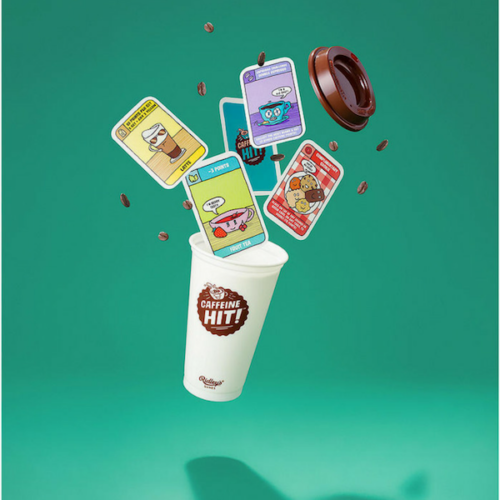 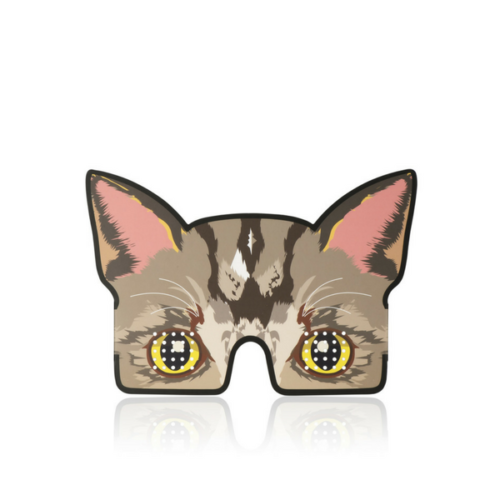 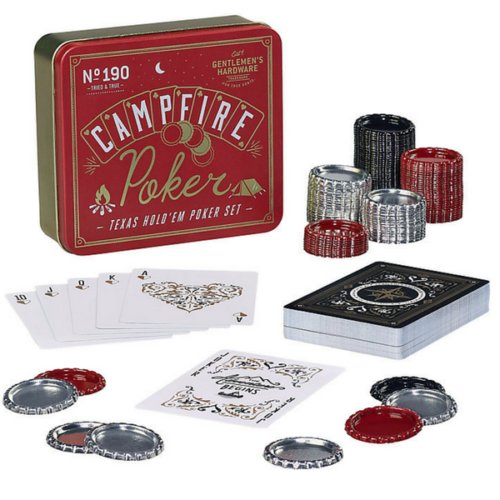 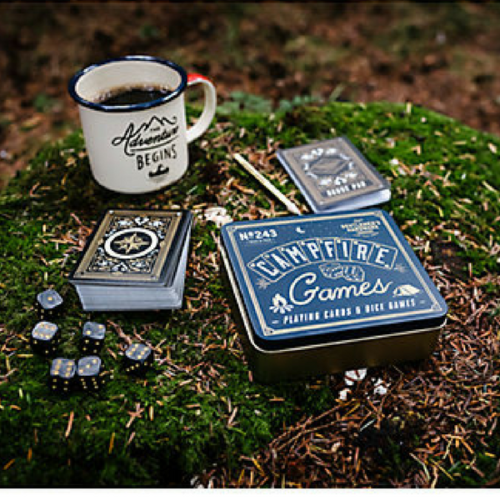 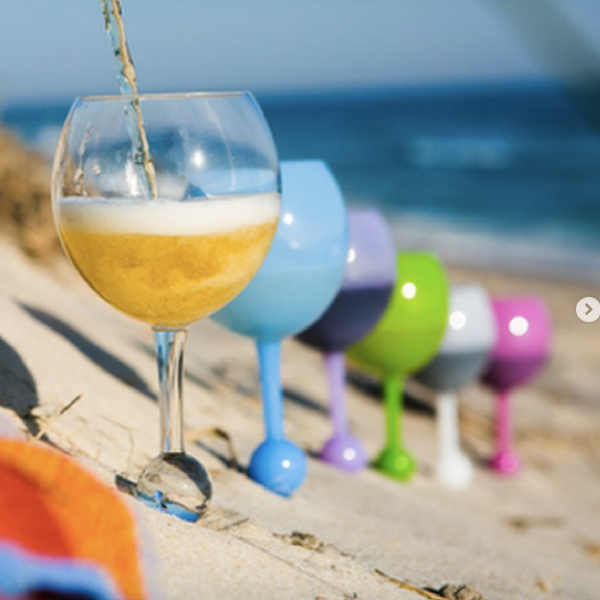 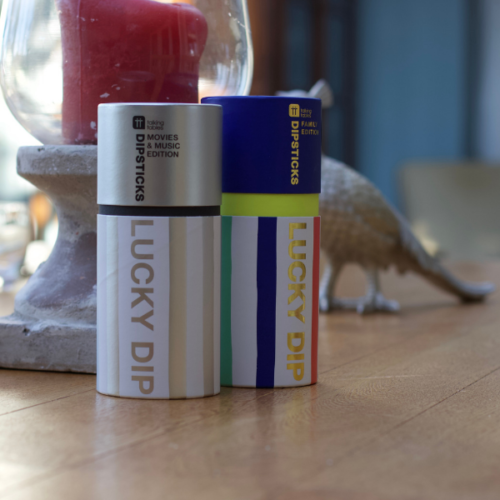 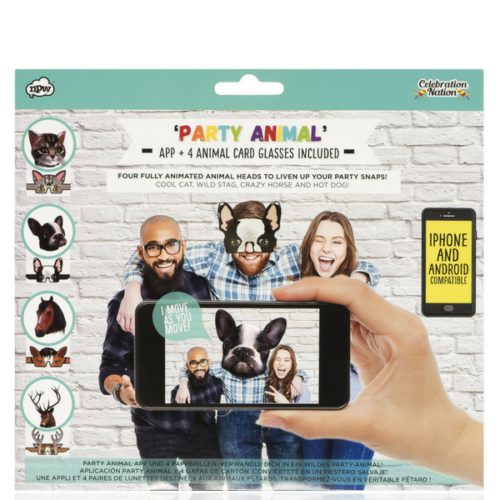 From Talking Tables Dipsticks & Shout Outs, to Waterproof Card Packs and Travel Poker Sets for campsite play. 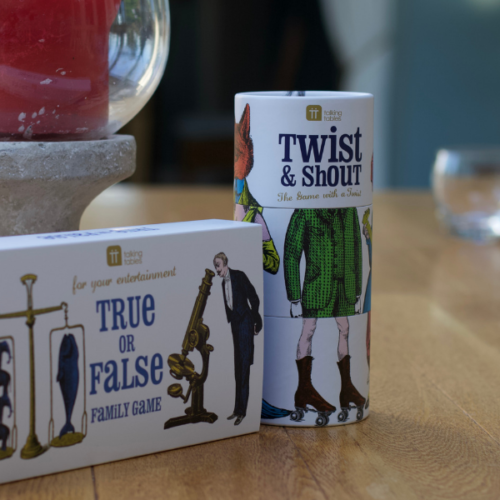 Family games for children and adults alike. 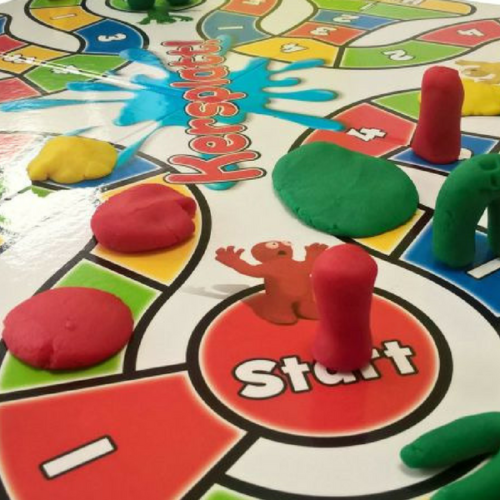 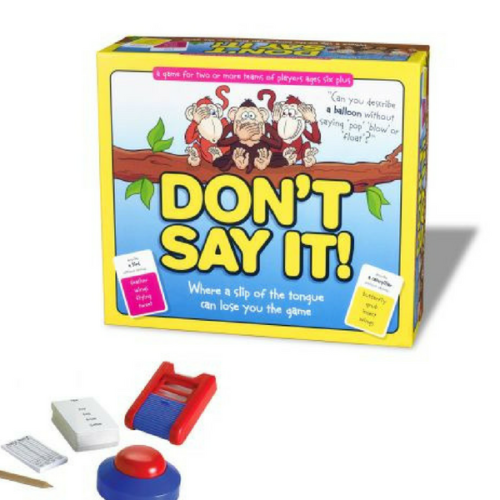 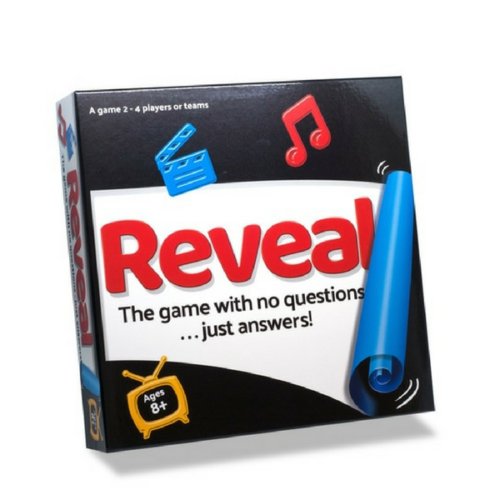 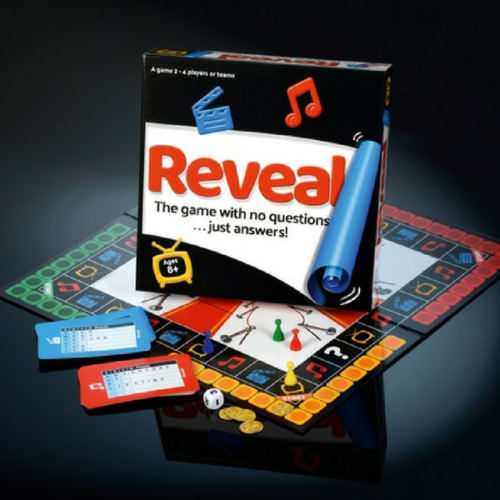 An engaging, trivia-style family board game with a difference, there are no questions only answers! 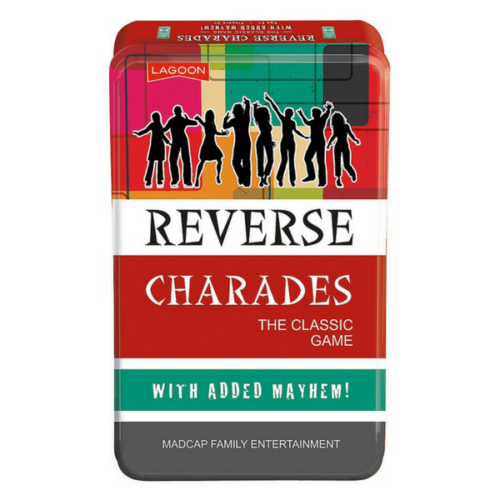 Reverse Charades – the classic game with added mayhem for madcap family entertainment. 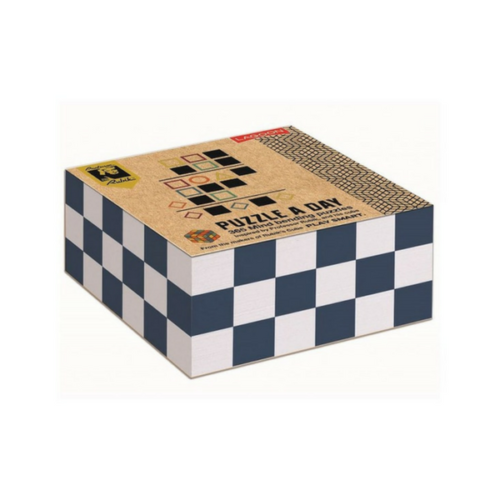 Rubiks Deskblocks are a lovely gift for all those puzzle solving lovers out there. 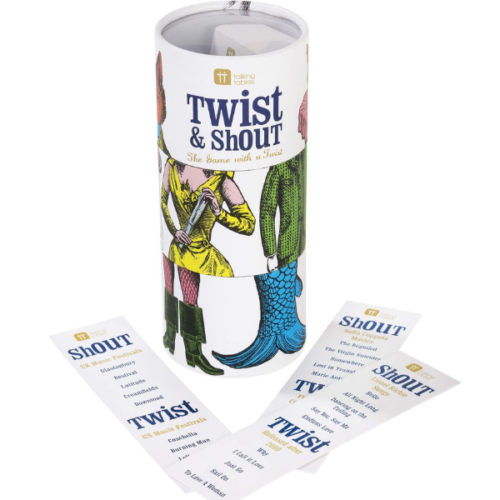 A game of shout out for a memorable evening’s entertainment – suitable for 18+ yrs! 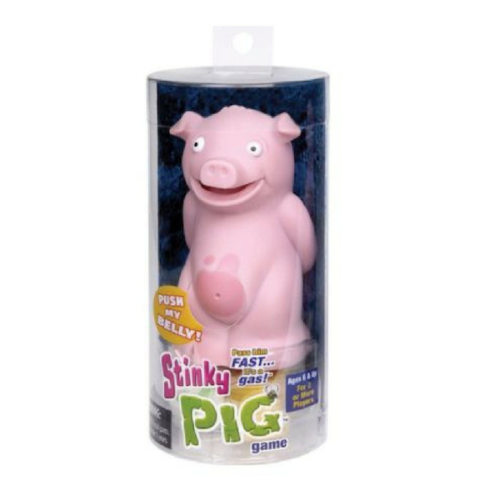 Stinky Pig Game, Pass Him Quick! 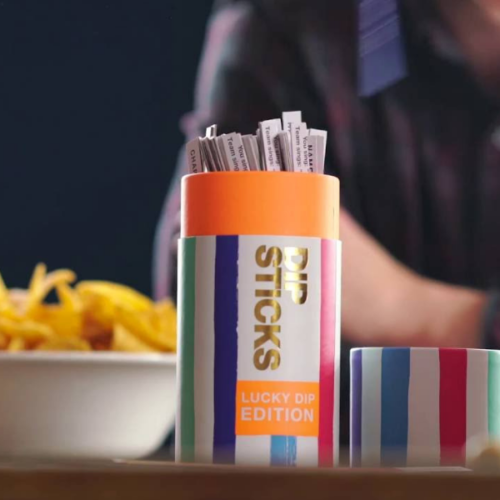 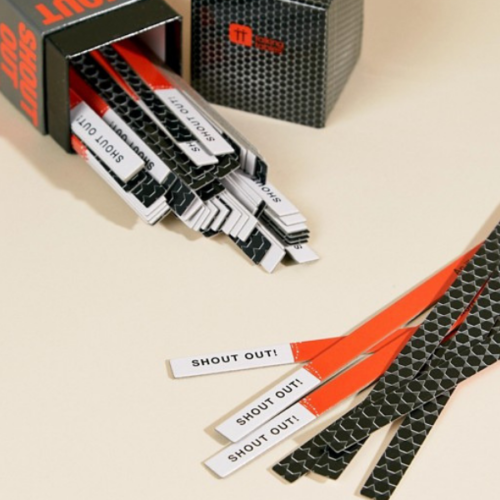 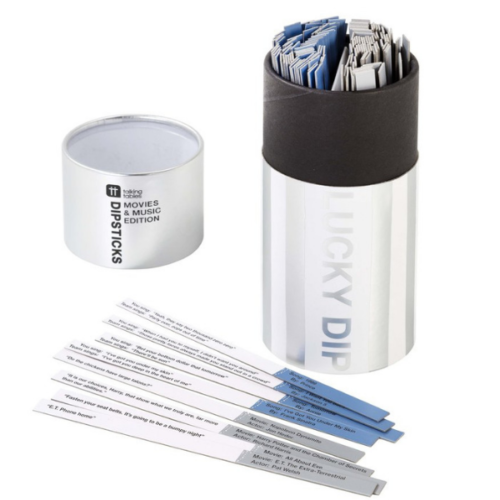 Depending on the luck of the draw, you could pick a stick featuring a Charade, Name, Song, Dare or Joke. 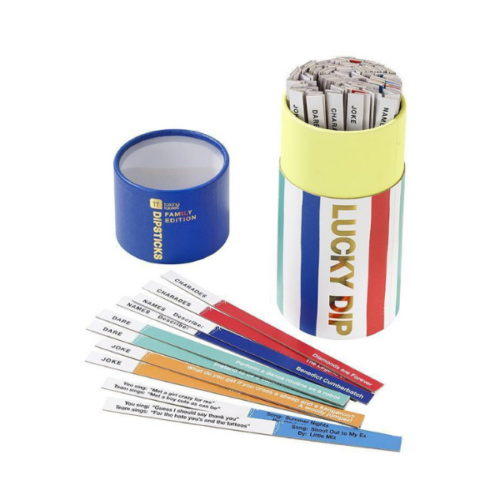 Dip in, pick a stick and have raucous fun with your friends and family. 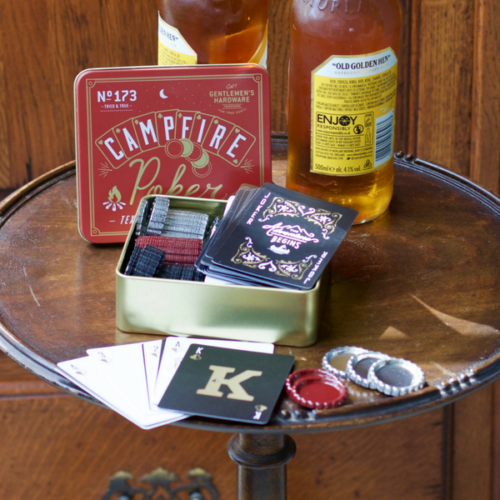 Can you name 5 famous inventors, or signs of the zodiac? 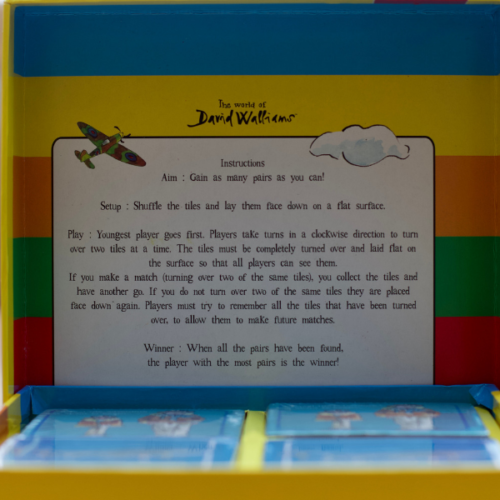 Play straight or twist to double your score!